order management, eliminate waste and jump-start profitability. 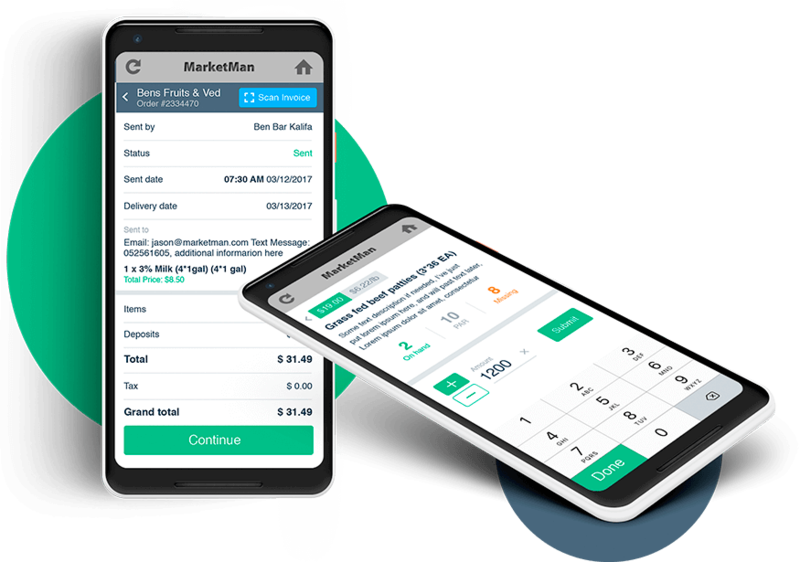 A cloud-based restaurant inventory management and purchasing app focused on streamlining procurement, delivery, and restaurant accounting. Start Tracking your food cost, examine your entire purchasing history and stay on top of your inventory. Manage your catalog in the cloud. 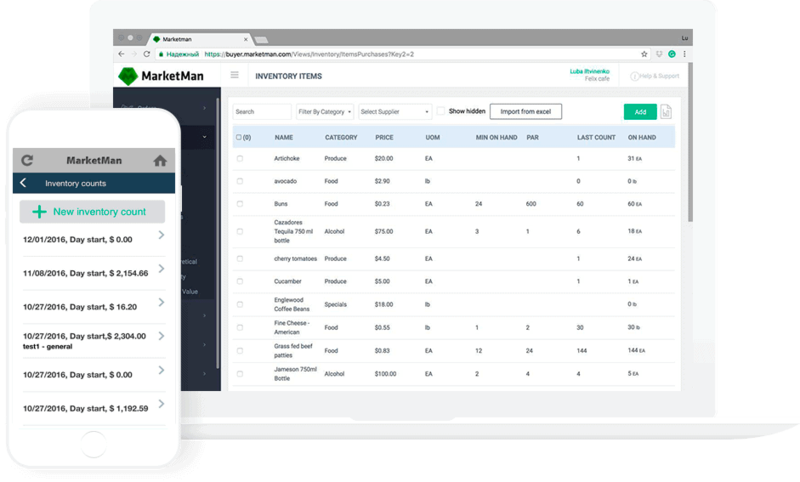 Push pricing updates, new products, and stock edits to your customers in real time. Allow for easy ordering and tracking through our mobile app. 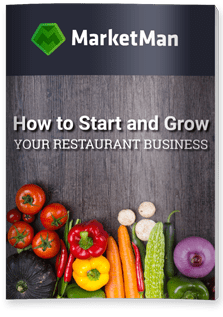 Add value and help your clients grow their businesses with our restaurant management solution. Provide actionable insights, integrated software, and the expertise of restaurant professionals to your team. 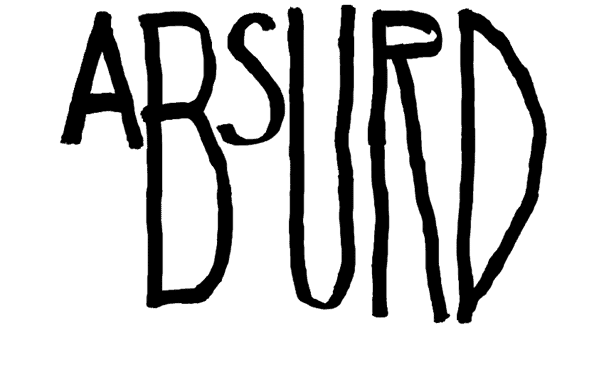 No installation and easy setup. Manage and access from anywhere in your restaurant, warehouse or while you’re away via PC, Tablet or mobile app. Learn more about Restaurant Inventory Management! 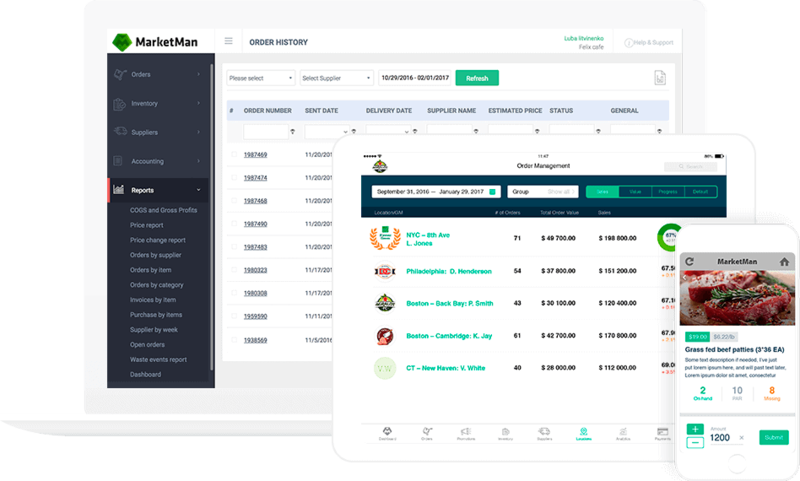 Place orders to your suppliers faster and more efficiently. 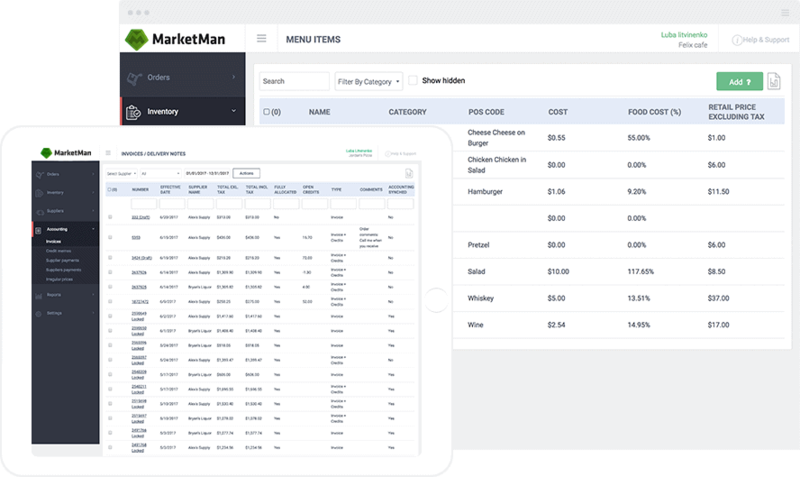 Use our restaurant purchasing software in place of cumbersome vendor order guides. Reduce costly errors and time spent on reconciliations. You can even take inventory counts in minutes right from your phone or tablet. Learn more about Procurement & Ordering! Easily track price changes, shorts and errors. Reduce costly errors and reconciliations. Track your food cost in real time and know your menu profitability. Get Control of your inventory costing with real-time updates. Learn more about AP Automation! Get peace of mind knowing you’ve got it under control. Delegate work to your employees, using their involvement with your tight supervision.